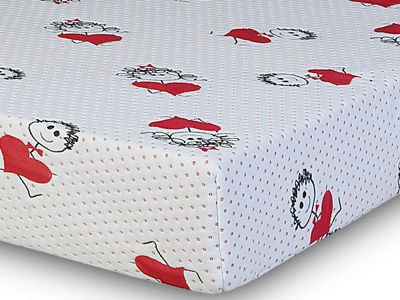 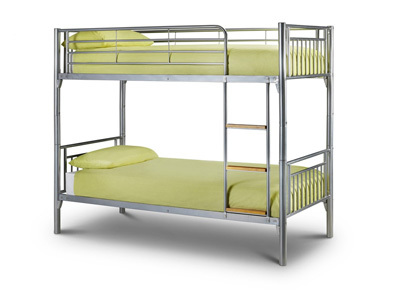 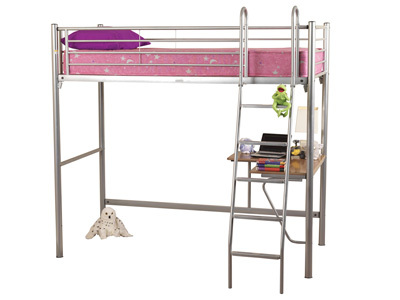 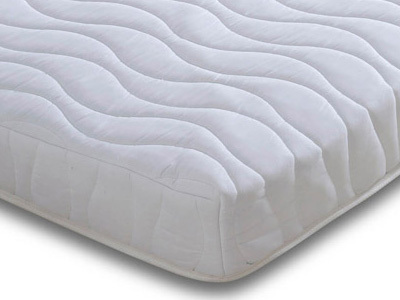 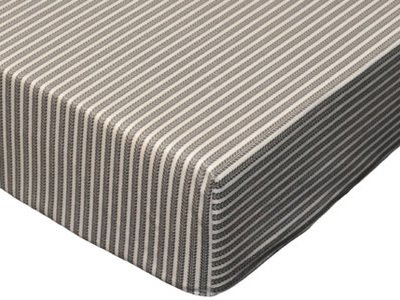 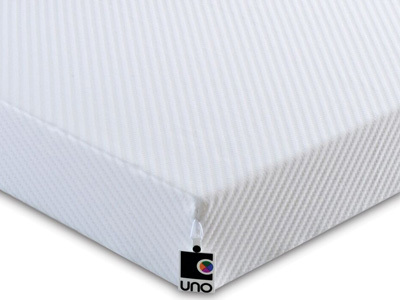 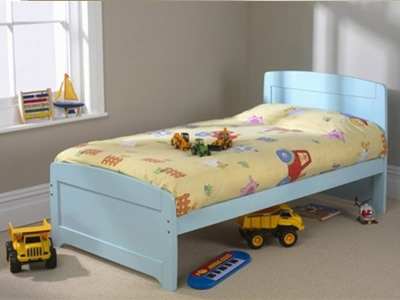 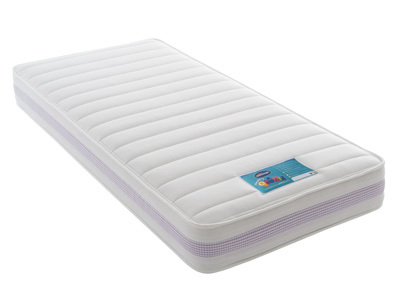 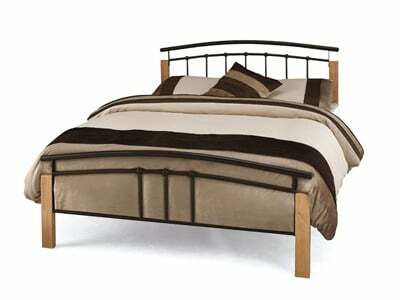 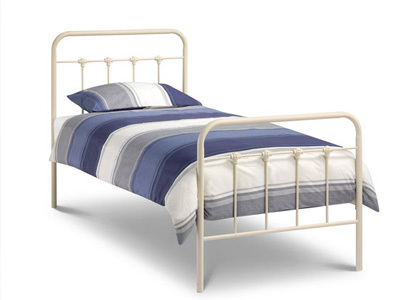 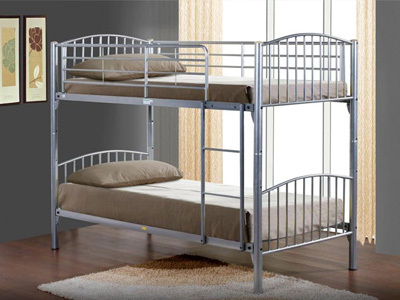 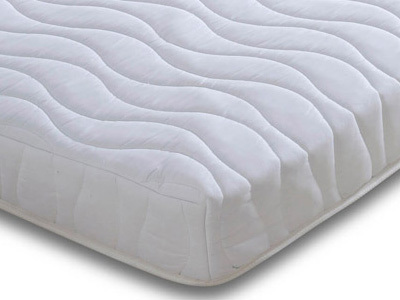 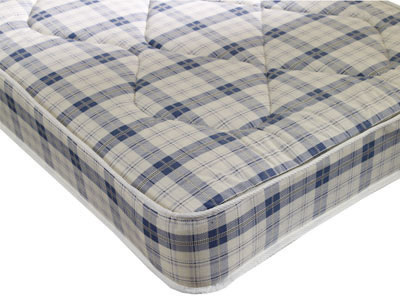 Children's starter beds and mattresses available in a range of bright and popular colour. 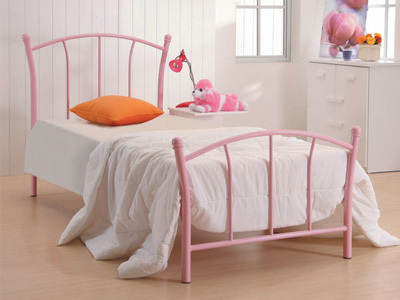 Choose from novelty racing car beds and princess carriage beds with many in stock for next day delivery. 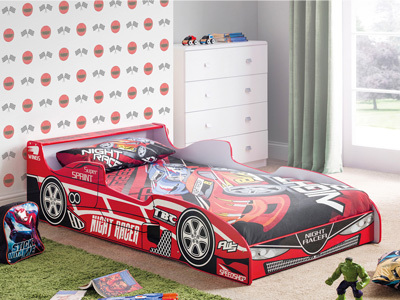 Whether your son is F1 crazy, or your daughter is princess mad, here at Bedstar we’ve got a range of novelty beds that suit all. 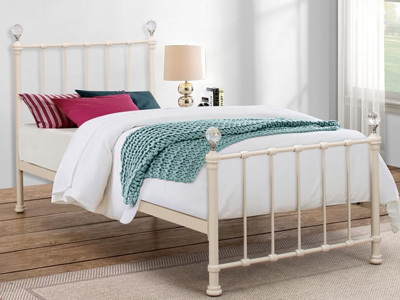 All of our novelty beds come in a variety of styles, only made with the finest materials; able to take the strain of the most boisterous children. 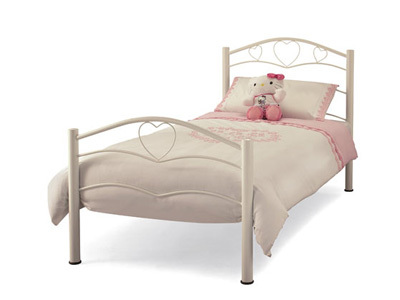 Of course, for the girls out there we stock a range of princess beds, horse and carriage beds, fairy beds and plenty more. 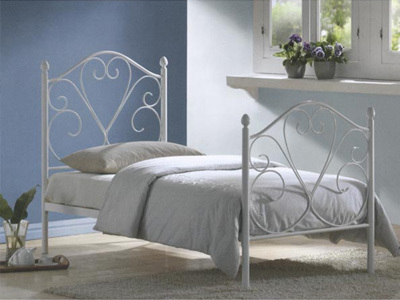 We also stock an amazing range of gorgeous bedroom furniture, which has the potential to compliment your new purchase with ease. 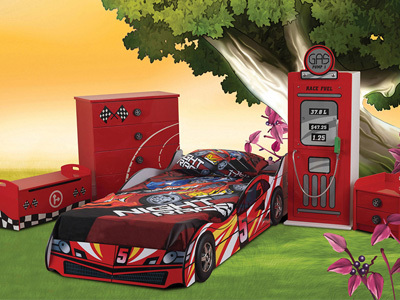 Why not consider a pit stop chest of drawers or a petrol pump wardrobe to complete your child’s F1-themed room? 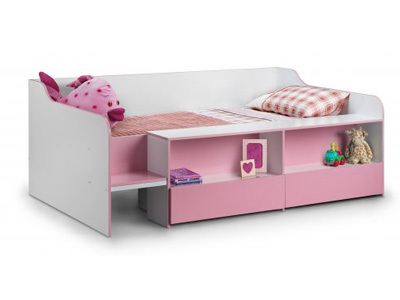 Alternatively, turn your little girl’s flowery new bedstead with the perfect set of drawers, jazzed up with flower handles and painted flowers crawling up the sides. 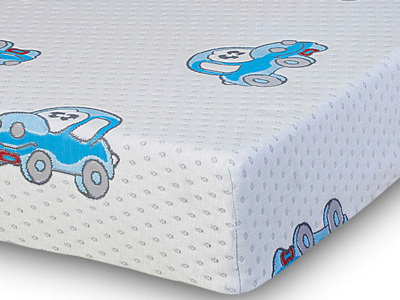 Whether your child is a future boy racer, or the next Sebastian Vettel, treat them to one of our amazing Artisan racer beds. 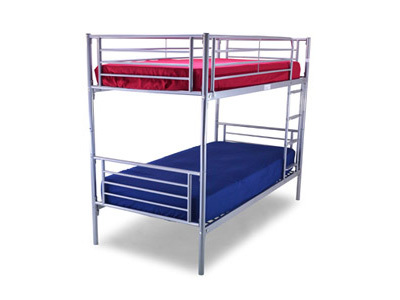 They come in a variety of styles, from the red sports car to the blue dragster. 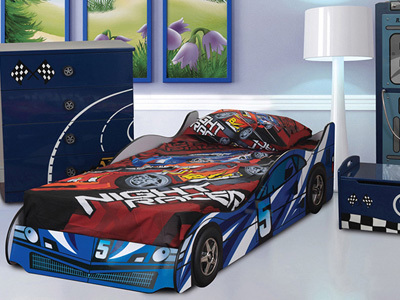 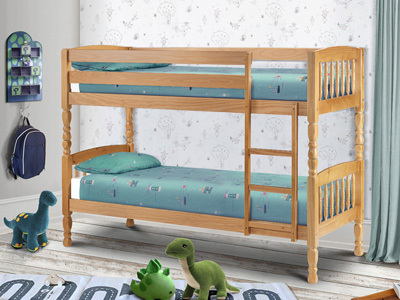 Allow your child to become the racer they’ve dreamed to be with our collection of racing beds. 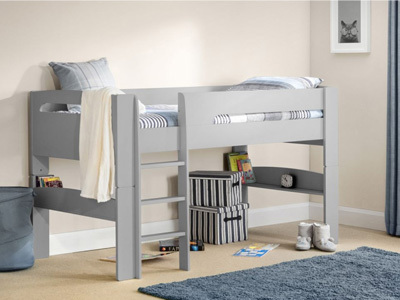 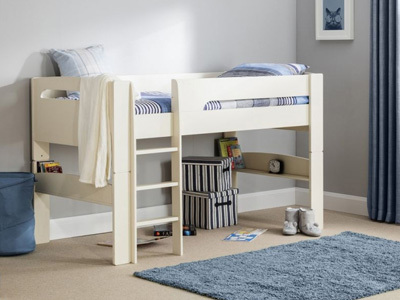 Ultimately though, we’re the leading retailer in the UK for children’s beds, which includes bunk beds, our collection of cabin beds and high-sleepers. 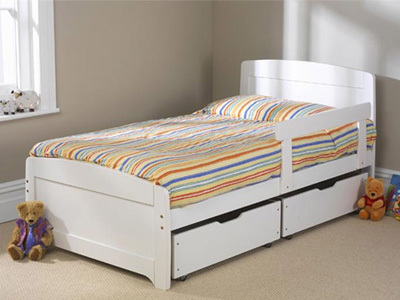 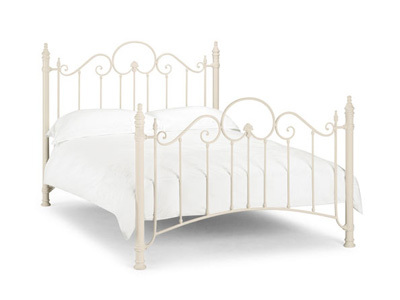 All of our novelty beds come delivered flat packed, but are incredibly simple to build.